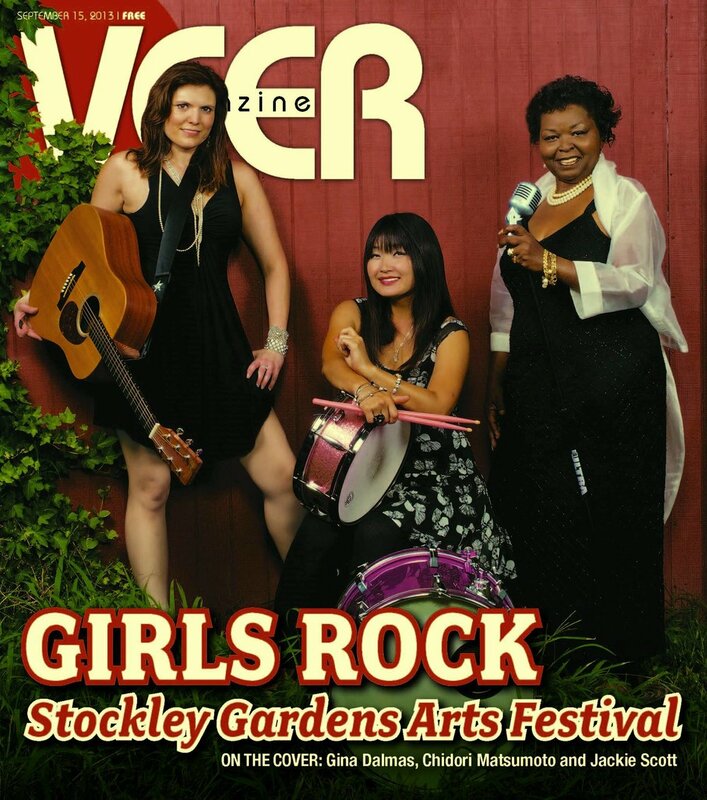 Be sure to pick up a copy of the latest issue of VEER magazine- Gina is on the cover alongside the very talented Chidori Matsumoto and Jackie Scott. The magazine will be available in online format a bit later on - we'll post the link when it is available. Sweet!